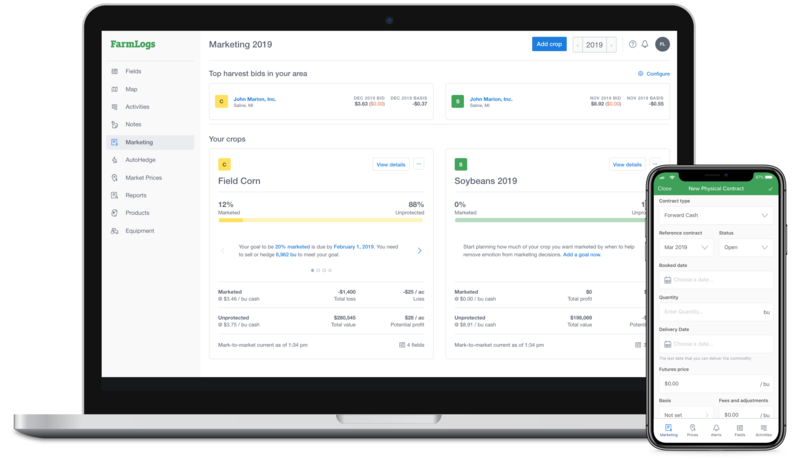 Stay on top of your farm with the basic tools you need to monitor your fields and make your marketing decisions easier. FarmLogs Essentials includes email support and access to detailed support articles written by our top-notch Customer Experience Team. 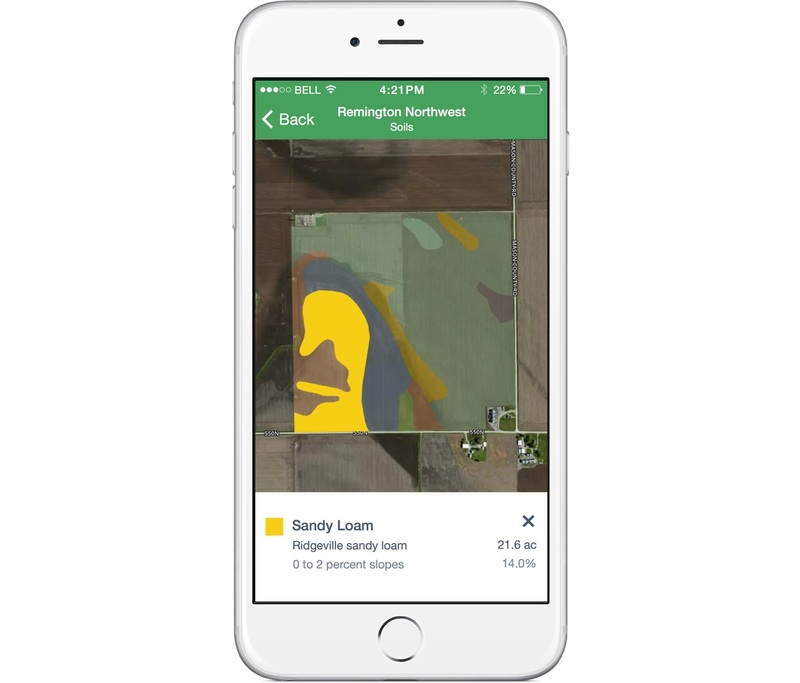 Easily see each soil type area and elevation features so you can evaluate new ground and find opportunities to improve management on existing fields. Know the value of your unsold bushels as prices move, and easily keep track of your overall position with acre profit in mind. 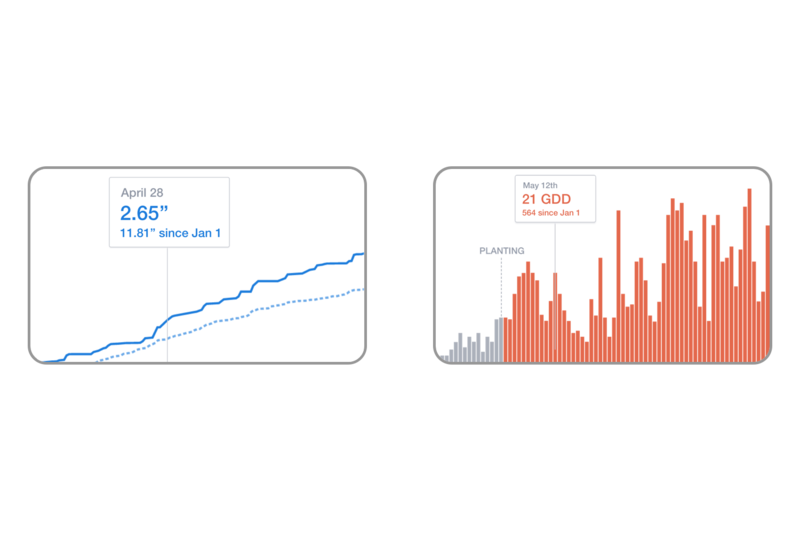 "Now, when we sell some of our crop we enter it in FarmLogs right away, and we always know what percent of our crop we've sold, the basis, what our average price is, and where it needs to be delivered." 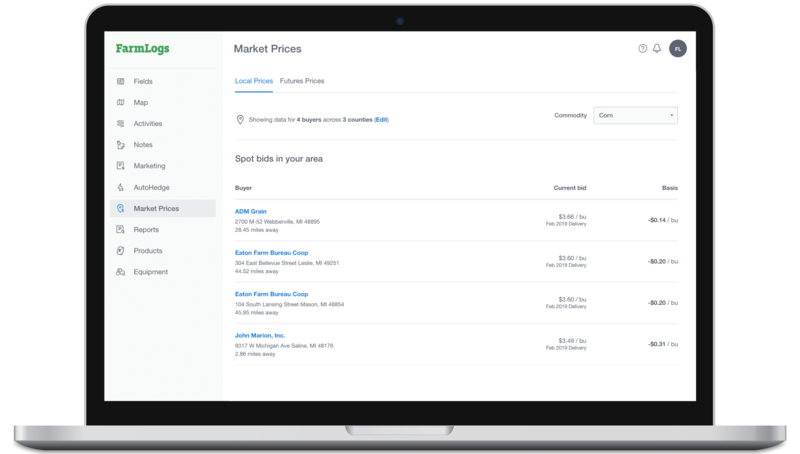 Identify where and when to get the best prices, and find the optimal time to lock in basis with your buyers.